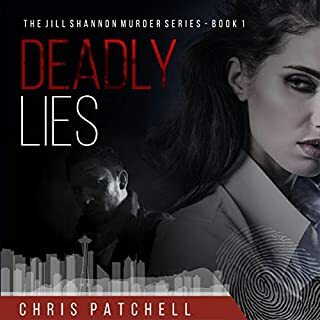 When a cold case heats up, Serenity won't stop until she discovers the truth. 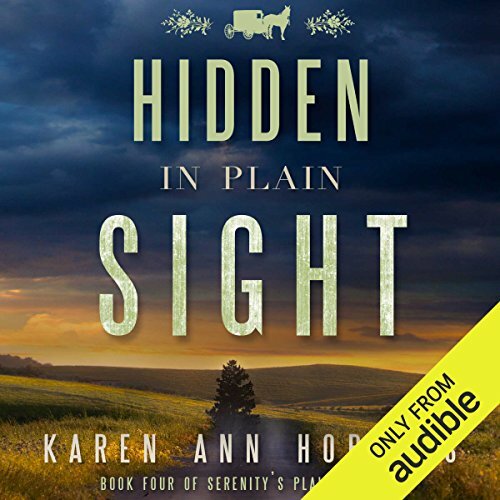 In the fourth installment of the best-selling Serenity's Plain Secrets series, Serenity must work with US marshals to uncover the truth behind a shockingly brutal 15-year-cold murder. 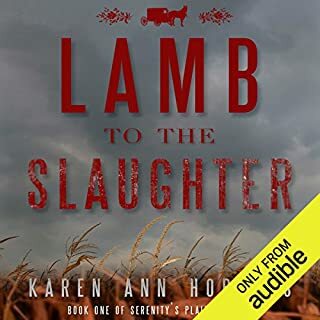 Desperate for answers, Serenity finds herself in Lancaster County, Pennsylvania, where she unravels secrets that threaten to tear her and Daniel apart. But digging up the past is dangerous, and the quaint Amish settlement isn't as safe as it seems. If Serenity chooses to trust the man she's come to love, it could mean a happily ever after...or her final act. Some mild language and romantic sexual situations. 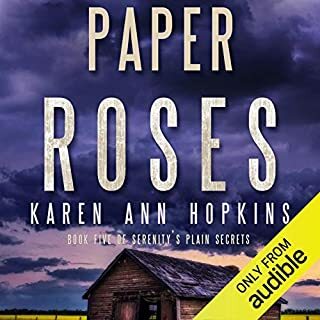 ©2016 Karen Ann Hopkins (P)2017 Audible, Inc. 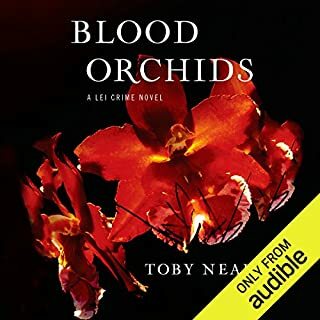 I know that the next book is out can't wait for the Audible version. 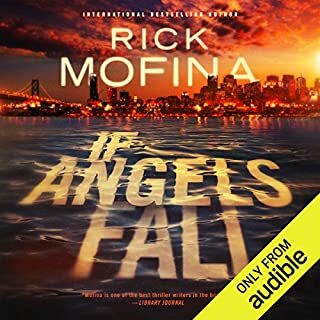 I will most likely text to speech it then listen to it when the audible version is out. I've been marathon listening to this series from the beginning. I thoroughly enjoyed this book especially the interaction between the 2 main characters! 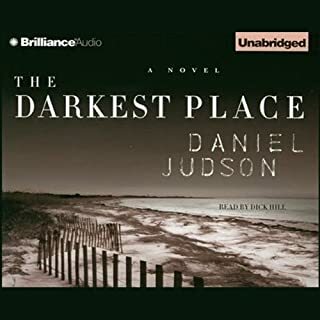 This is the first book I've read in the series and I liked the Amish especially Daniel who used to be Amish....the story was good and the little puppy at the end was perfect!! I’m from Lancaster, PA. So trying not to be too critical of some of the pronunciations. Some of our “Dutch” words can be hard to say. The story was good. A female sheriff investigating a 15 year old murder that involves the Amish community in 2 different states. Believable, strong female character. Will read more in the series. If you don't mind factual errors, can accept characterizations that lack credibility, story lines that would make investigators ill, don't mind bad language, and don't mind law enforcement officers with flexible ethics. . . then you will find this book worth reading. I didn't. Who doesn’t love a good Mystery?!?!? I enjoyed this book! Well written, interesting, and well played! However, that being said...I did NOT ENJOY the performance!! I found it irritating whenever she took on the voice of one of the elders!! She slowed down her pronunciation and sounded like someone still suffering the effect of alcoholism! Good mystery. Interesting to learn more about the Amish culture. While a good reader, I had difficulty differentiating characters. I enjoyed the book, however, would enjoy it more without the cursing and sexual implications. The story would stand on its own. I had a hard time getting into this book. I honestly just could NOT finish it. the performer was horrible at multiple accents. She could not perform multiple characters very well, IMHO. I just can't get into this one for the life of me.